Superstar RK. Superstar RK. 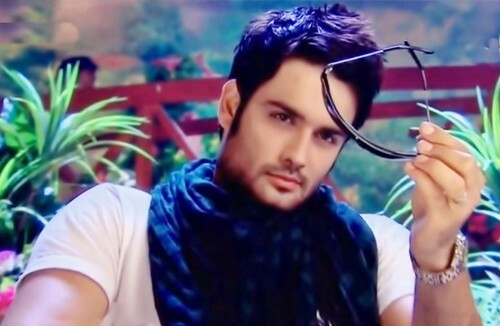 HD Wallpaper and background images in the Madhubala- ek ishq ek junoon club tagged: madhubala rishabh kundra. This Madhubala- ek ishq ek junoon photo might contain picha, headshot, and closeup.